Introduced in October 2013, the iPad mini 2 represented a significant upgrade from the iPad mini released a year prior, which many felt was underpowered. 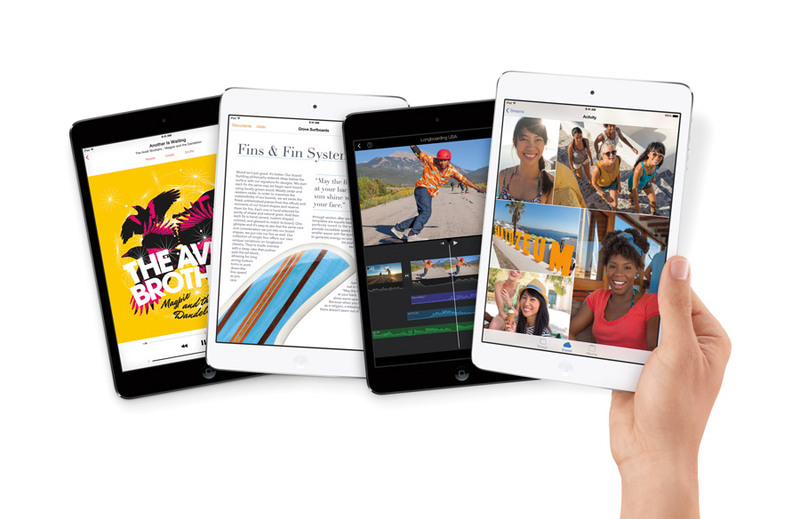 The iPad mini 2 included the same Apple-designed A7 system-on-a-chip found in the concurrently-released iPad Air, albeit at a slower clock rate. The A7 delivered 4x CPU and 8x graphics performance improvements, while maintaining similar power efficiency. This extra muscle allowed the iPad mini 2 to drive a "Retina" display, with double the pixel density of it's predecessor. Other improvements included doubling the RAM, an M7 "motion co-processor" for low-energy collection of sensor data, faster Wi-Fi performance with dual-antenna MIMO support, and support for more LTE bands on the Cellular models. 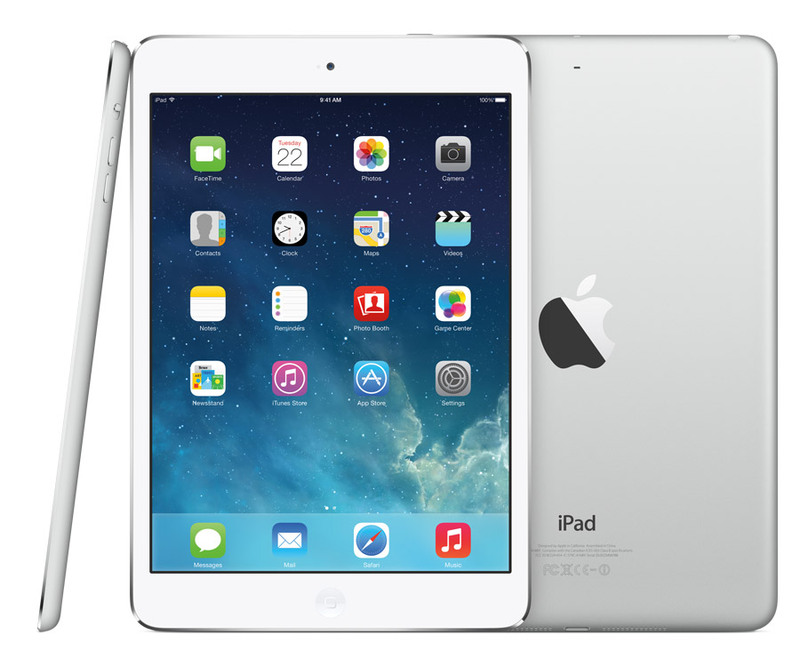 In October 2014, with the release of the iPad mini 3, the high-end models were discontinued, and the 16 GB and 32 GB models received $100 price cuts, to $299/$429 and $399/$529, respectively.